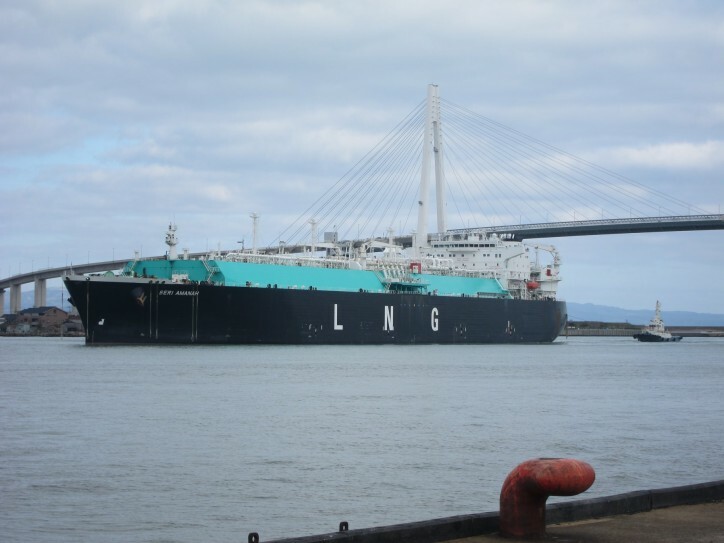 PETRONAS through its subsidiary, Malaysia LNG Sdn Bhd (MLNG) successfully delivered its first liquefied natural gas (LNG) to Japan’s Hokuriku Electric Power Company (Hokuriku Electric) on 17 March 2018. The delivery marks the beginning of MLNG’s supply to Hokuriku Electric via a Sale and Purchase agreement (SPA) signed on 6 December 2016. Under the terms of the agreement, PETRONAS through MLNG will supply up to six cargoes of LNG per year for 10 years. 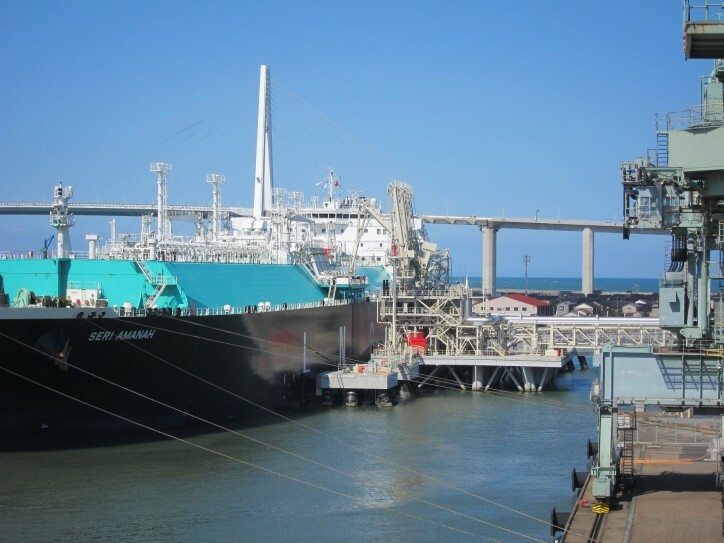 The cargo was delivered from PETRONAS LNG Complex in Bintulu, Sarawak to Toyama-Shinko Terminal by Seri Amanah, the LNG vessel chartered by MLNG and operated by PETRONAS' subsidiary MISC Bhd (MISC). 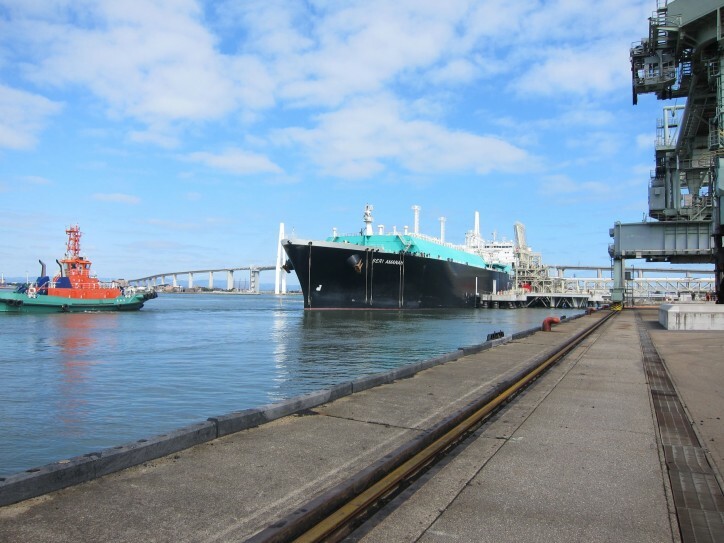 PETRONAS Vice President of LNG Marketing & Trading, Ahmad Adly Alias and President of Hokuriku Electric, Yutaka Kanai attended the commissioning cargo ceremony at the Toyama-Shinko Terminal, Japan. At the ceremony, Ahmad Adly Alias said that the successful collaboration between MLNG, MISC, and Hokuriku Electric to customise LNG vessels and meet the requirements of the delivery contributed to the efficient and stable supply to Hokuriku Electric. “As an integrated global oil and gas player, PETRONAS remains committed to delivering the reliable supply of LNG through innovative and flexible solutions to accommodate the different needs of our buyers,” said Ahmad Adly. MLNG operates the PETRONAS LNG Complex in Bintulu, Sarawak and it is one of the world’s largest LNG complexes on a single site. The nine-train facility has a combined annual production capacity of about 30 million tonnes. With over 35 years of experience, PETRONAS has a strong reputation as a reliable LNG supplier and solutions provider. Hokuriku Electric is the power utility company in Japan established in 1951 providing stable supply of electricity to the Hokuriku Region.